Managing Misbehaviour and Exit: is this Now the Function of Irish Trade Unions? 10 Years On: What Have we Learnt about Organising with Migrant Workers Since the 2004 A8 Accession? Intersectionality: an Abstract Theory or Useful Tool? Does the Labour Market Duality Still Explain Causes and Consequences of Trade Unions’ Responses to the Rise of Contingent Labour? Registration: £90 (£40 Unwaged/Students). Includes lunches/refreshments. Please include a note indicating who you are, if it’s not obvious from the cheque. To make a bank transfer please email critical_labour_studies@yahoo.com to request details. This event is supported by Historical Materialism, Capital & Class, and the BUIRA Marxist Study Group. 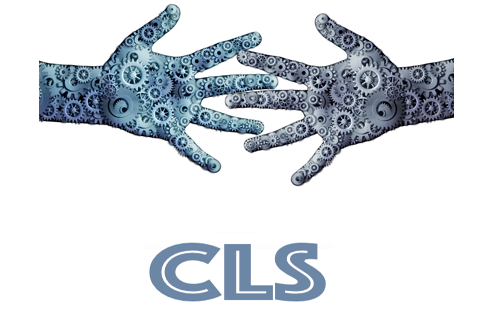 If you wish to set up a voluntary subscription to support CLS and its activities please contact either Jane Holgate or Miguel Martinez Lucio.